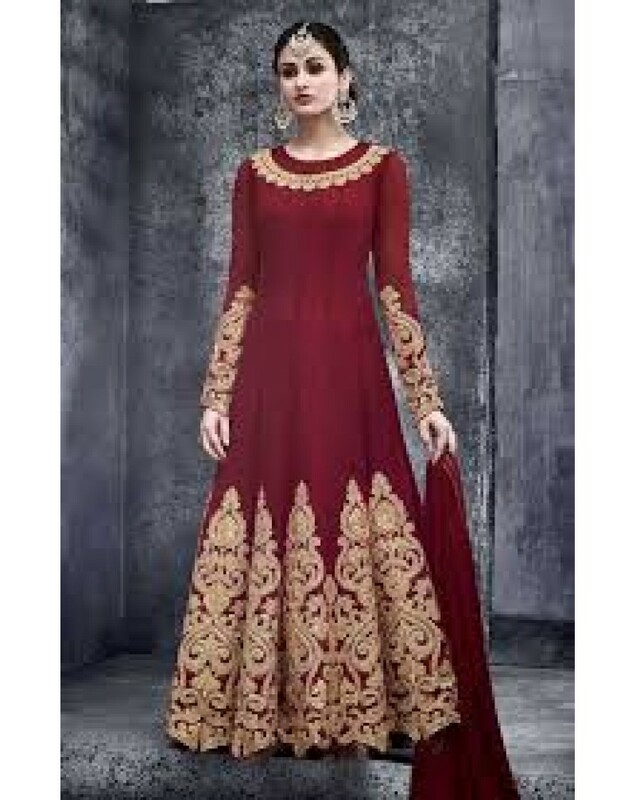 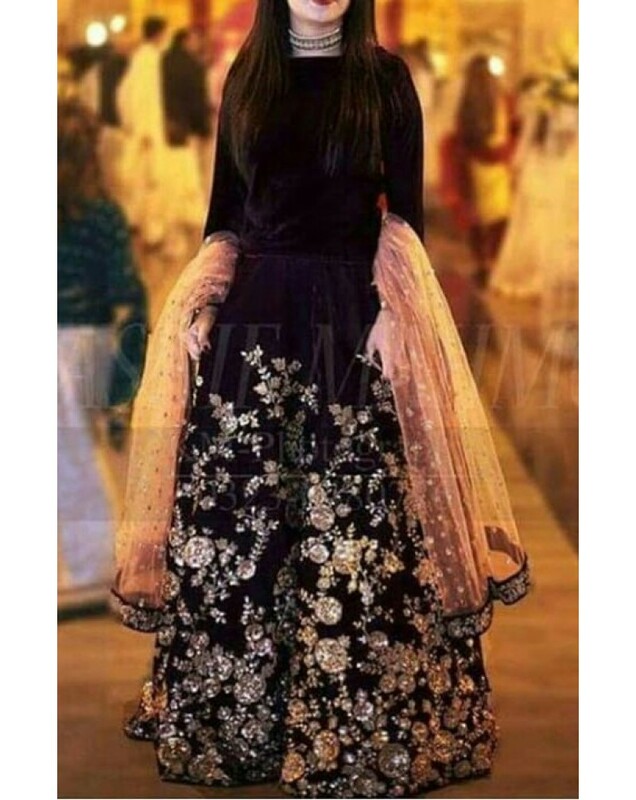 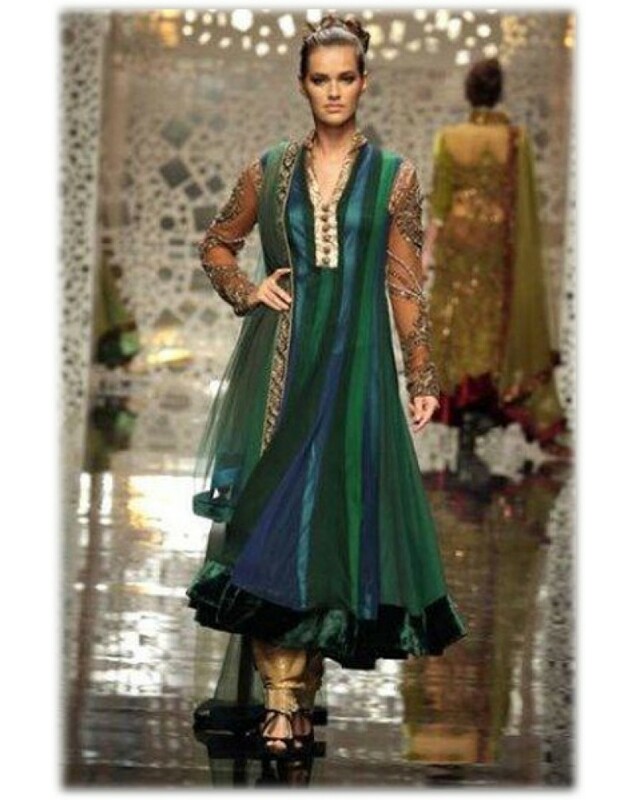 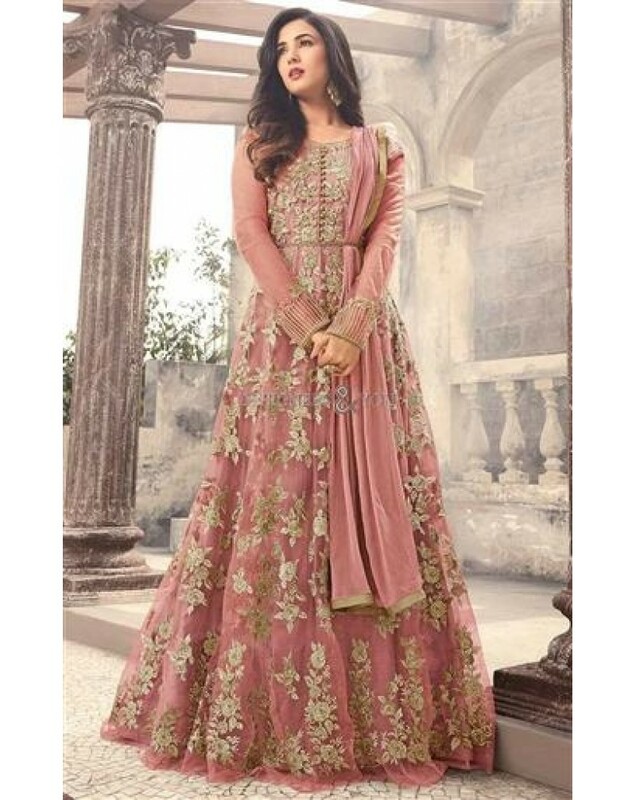 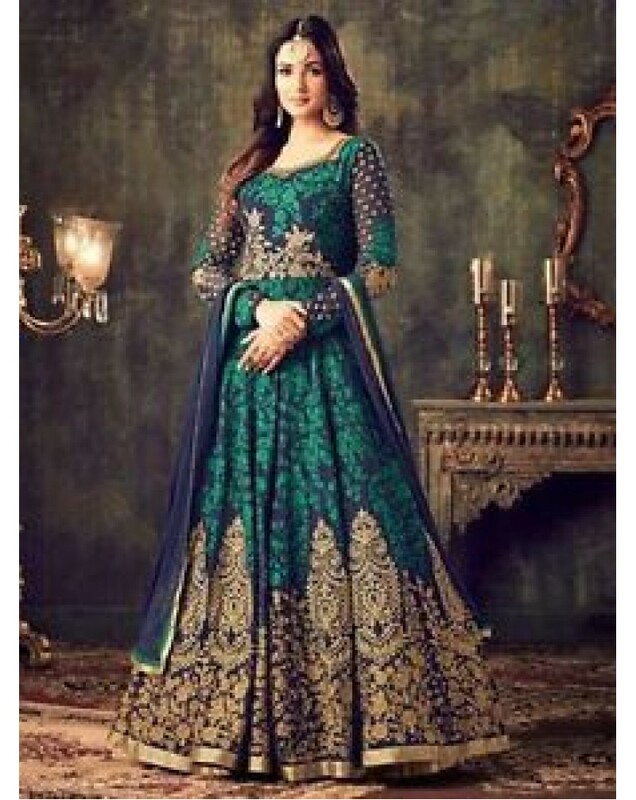 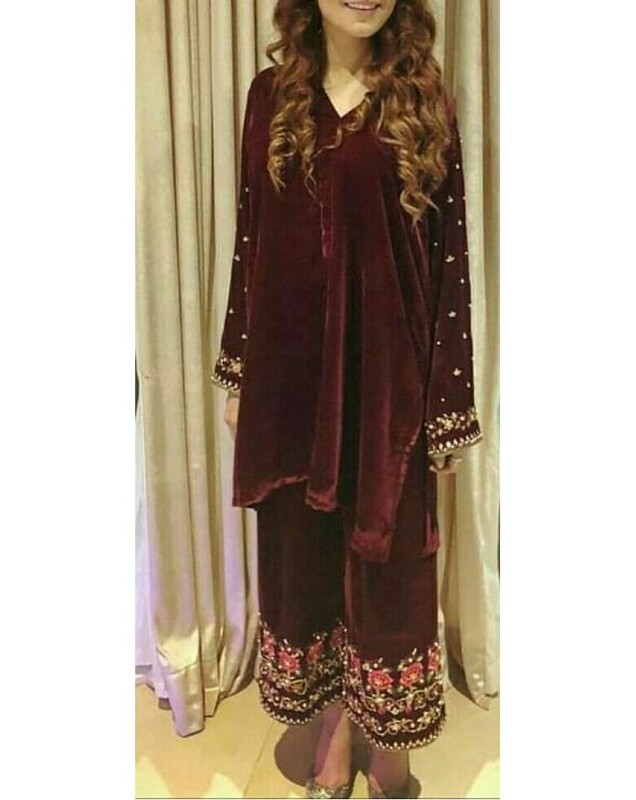 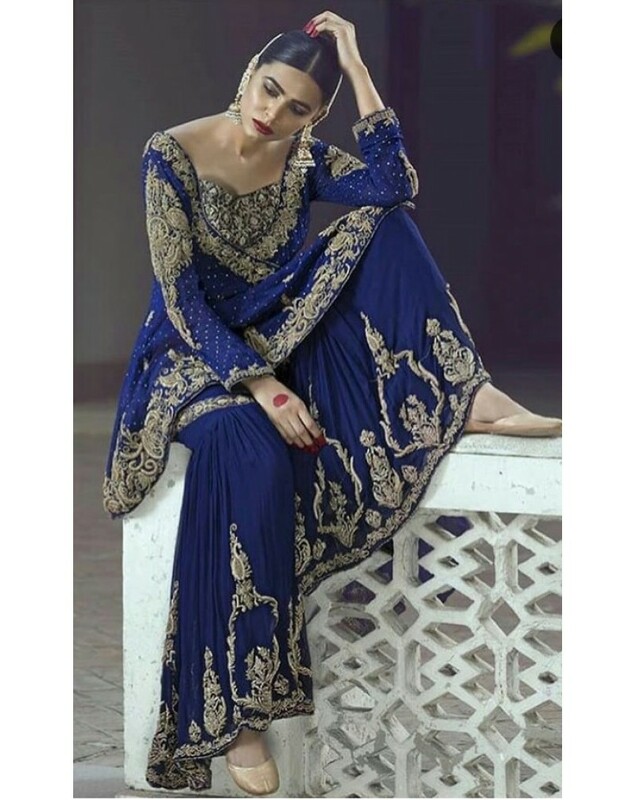 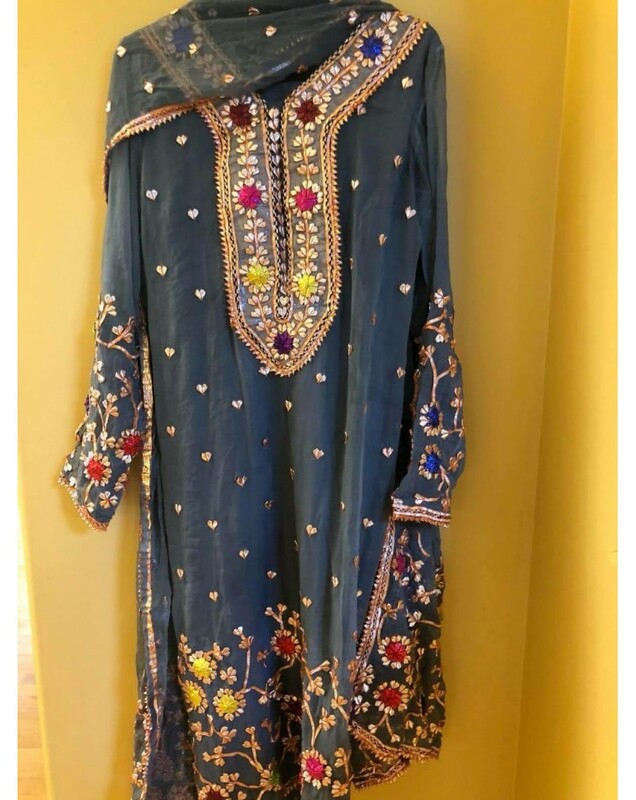 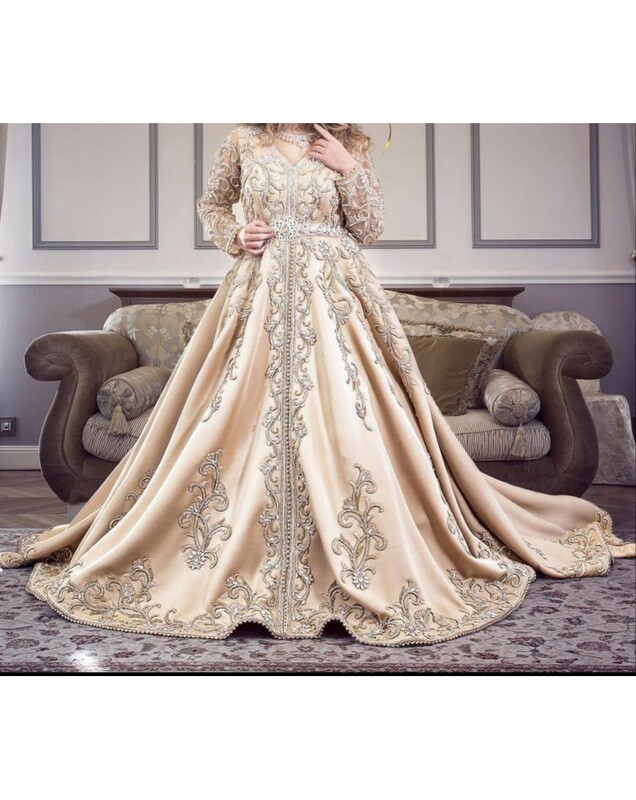 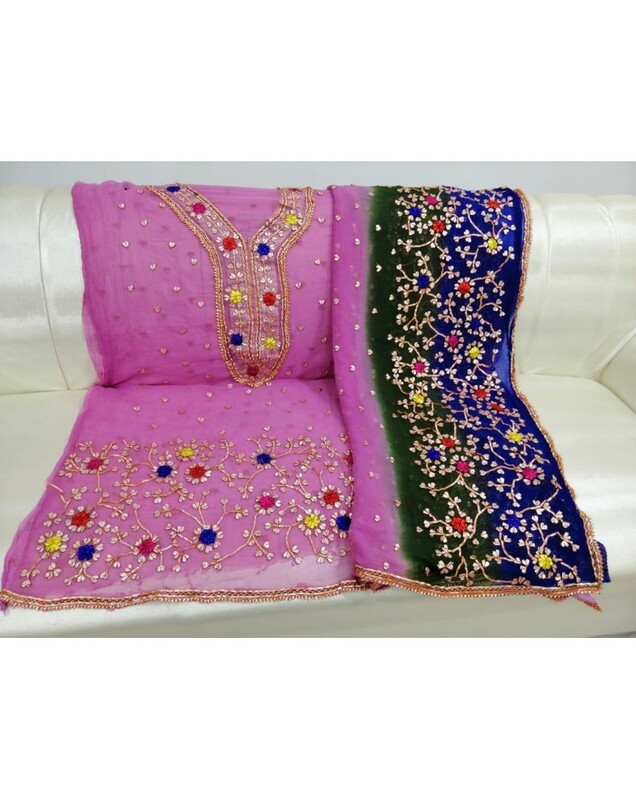 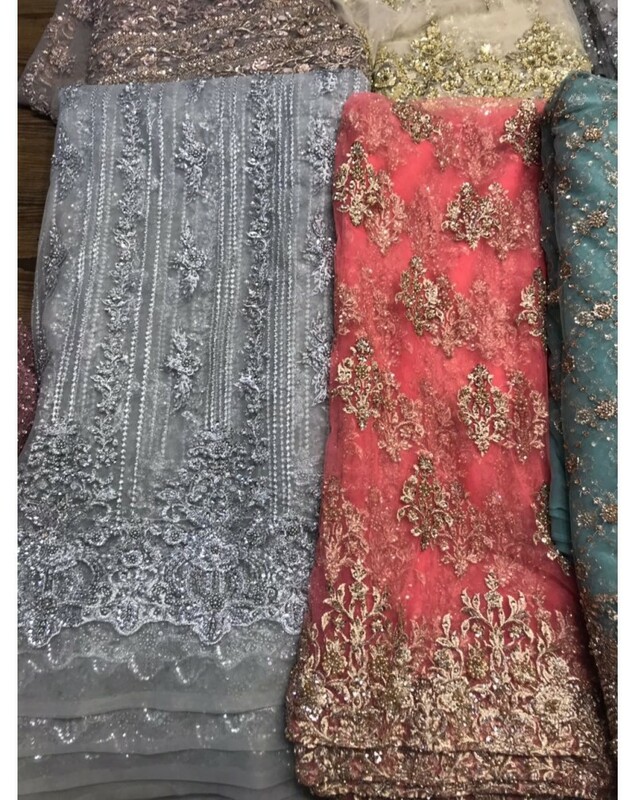 Formal Dress evening wear handmade embroidery delicate work , colors and work can be customized, style can be changed, make according to your measurements #mahira #khan #saba #qamar #mehwish #hayat #mahnoor #baloch #iman #ali #marwa #hocane #reema #maya #humaima #malik #umaima #veena #saima #noor #anjuman #sara #loren #zeba #resham #sohai #sohaha #abro #sana #neeli #sajal #aly #ayeza #mahnoor #bal.. 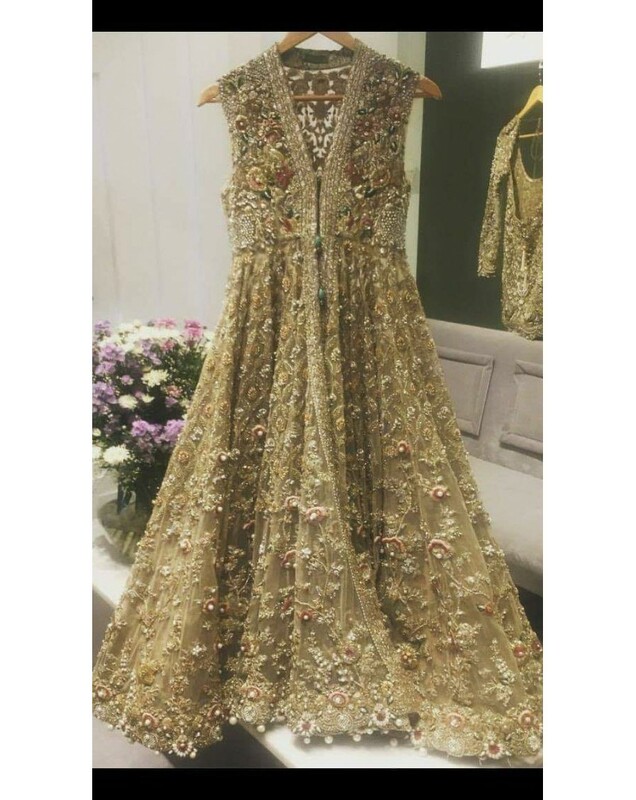 Bridal Dress handmade embroidery delicate work , colors and work can be customized, style can be changed, make according to your measurements #mahira #khan #saba #qamar #mehwish #hayat #mahnoor #baloch #iman #ali #marwa #hocane #reema #maya #humaima #malik #umaima #veena #saima #noor #anjuman #sara #loren #zeba #resham #sohai #sohaha #abro #sana #neeli #sajal #aly #ayeza #mahnoor #baloch #sanam #u.. 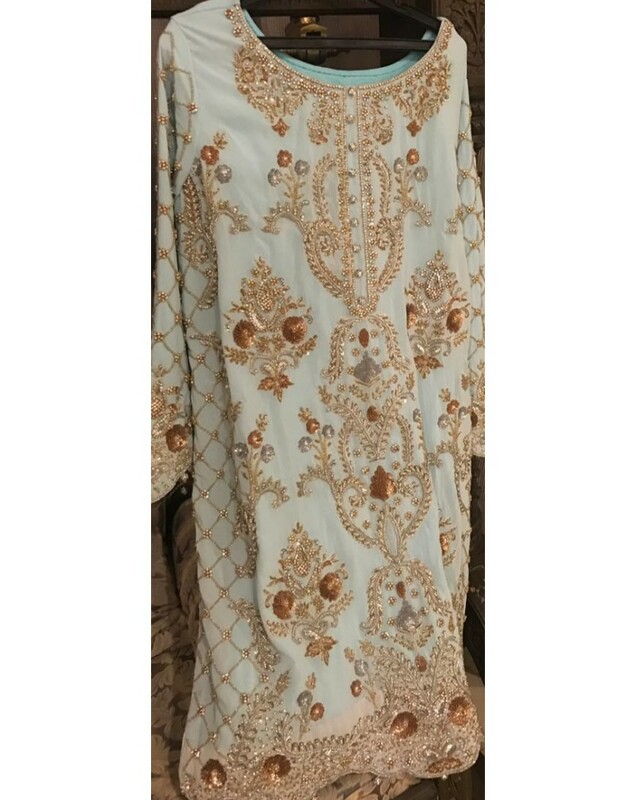 Bridal Dress handmade embroidery delicate work , colors and work can be customized, style can be changed, make according to your measurements#indian #dresses #bridal #boutique #designer www.hinab.com www facebook com/hinabcom #hinab #Deepika #Padukone #Actress #bollywood #Alia #Bhatt #Katrina #Kaif #Priyanka #Chopra #Kareena #Kapoor#Anushka #Sharma #Vidya #Balan #Sonam #Kapoor ..